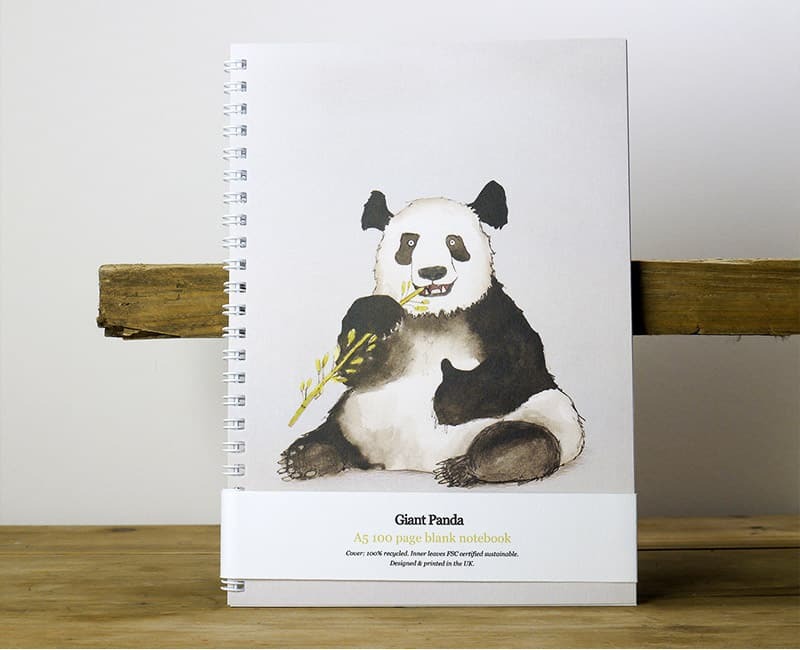 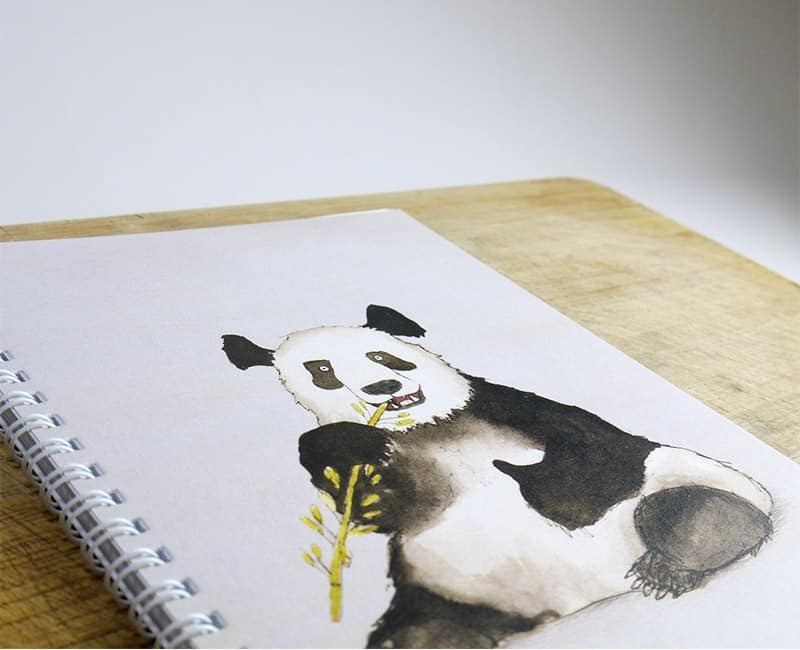 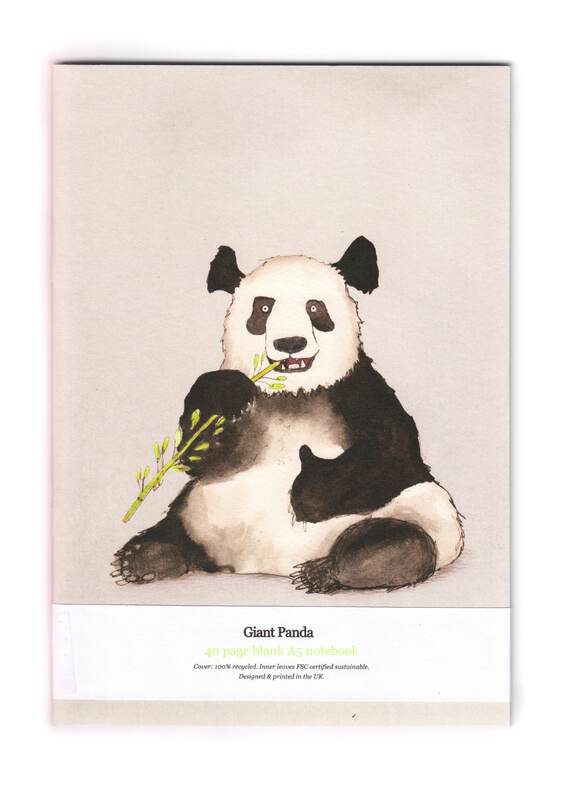 These notebooks feature my original watercolour, pen and ink illustration of the Giant Panda. 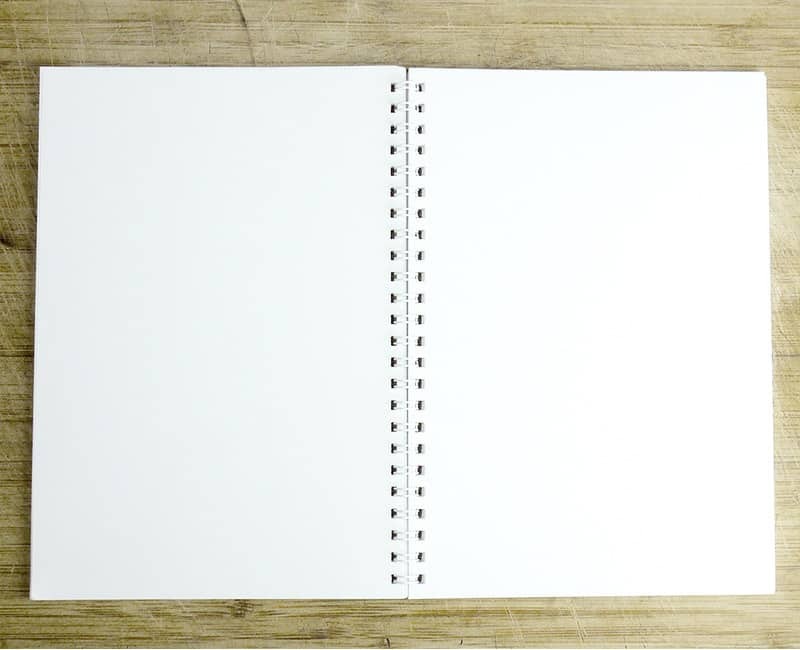 A5 – 100 page blank spiral bound high quality notebook. 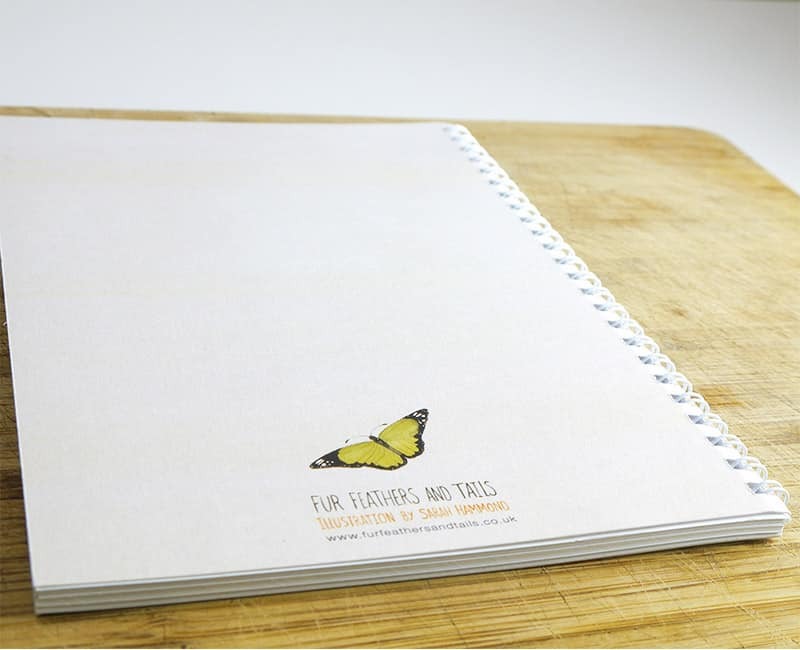 A4 – 50 page blank saddle-stapled high quality notebook. 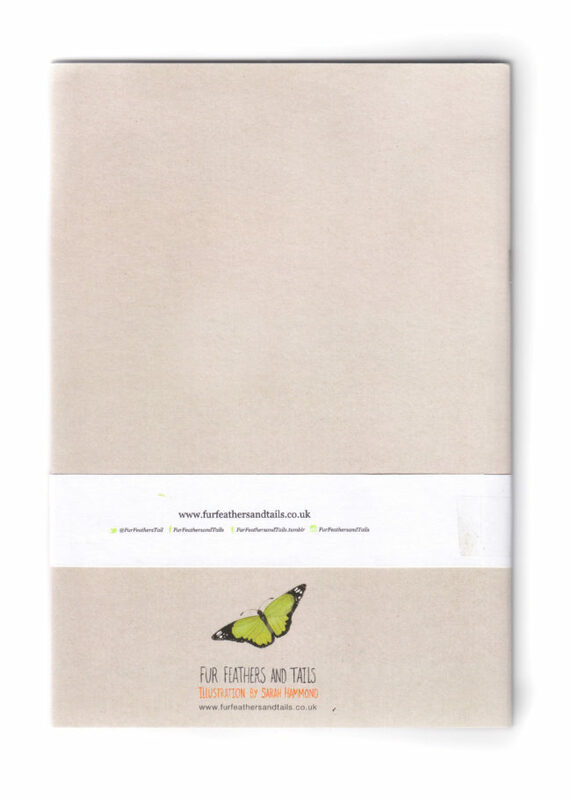 Covers are printed onto 100% recycled 300gsm art board, and the inner leaves are made from FSC certified sustainable stock. 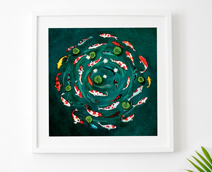 Also available as fine art giclee print.